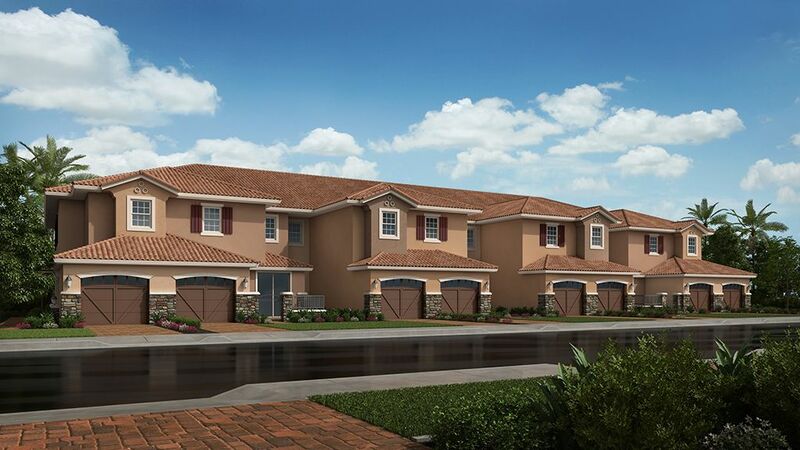 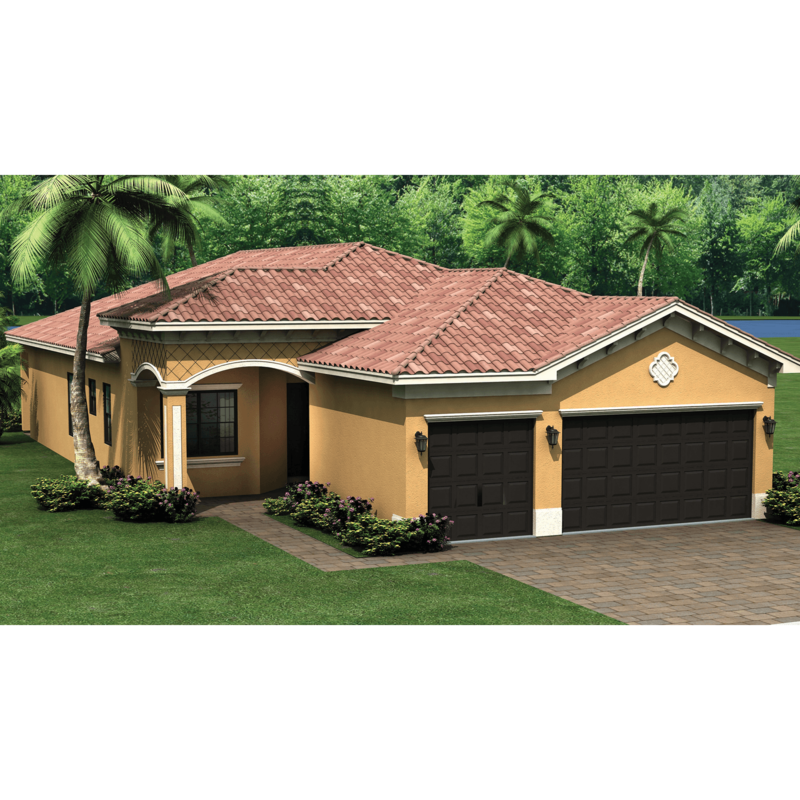 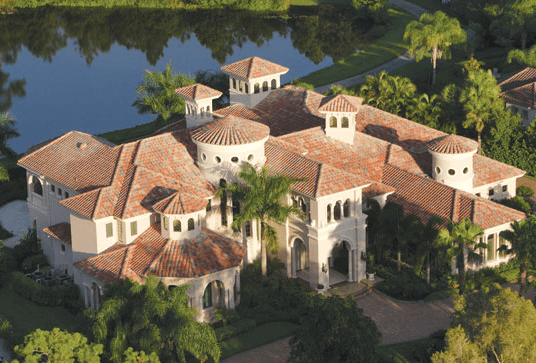 Coach Homes are now a part of Esplanade Golf & Country Club of Naples! 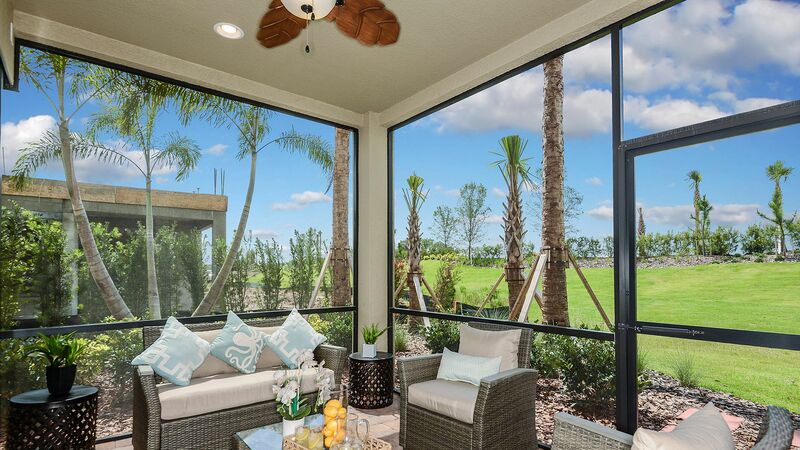 Experience a new level of inspired living and enjoy an exciting array of resort-style amenities. 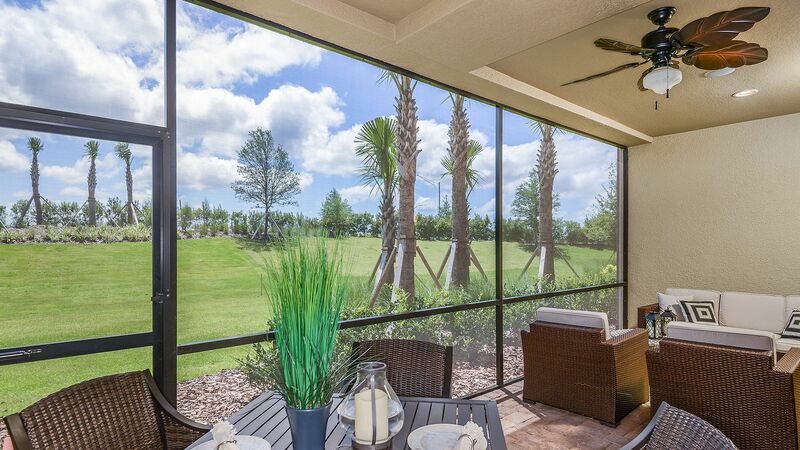 From active recreations to relaxing pursuits, Esplanade Golf & Country Club of Naples presents an air of sophistication and luxury like nowhere else. 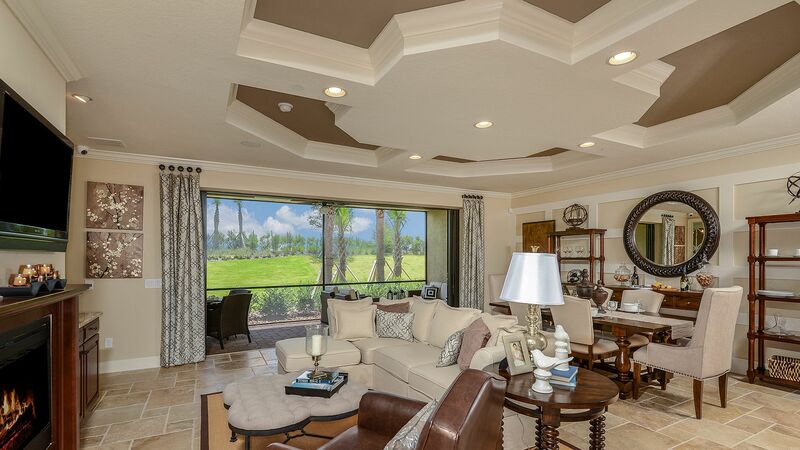 Beginning with entry views of lavish water features, lush landscaping, and perfectly manicured golf links, every aspect of this exclusive community makes it clear this is a location to be coveted. 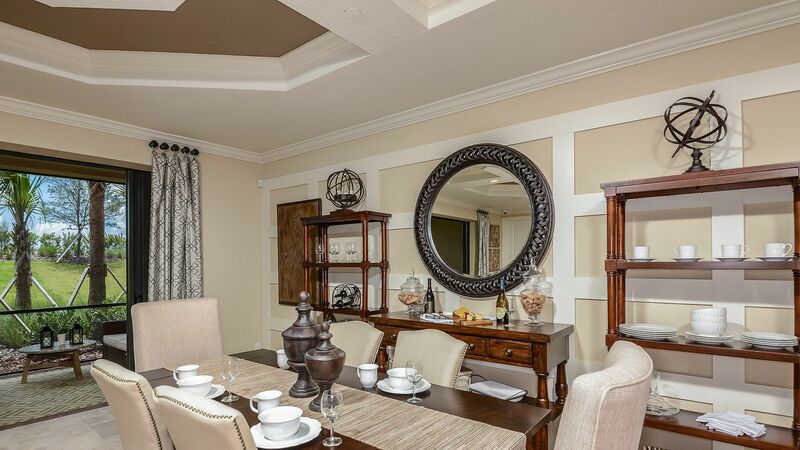 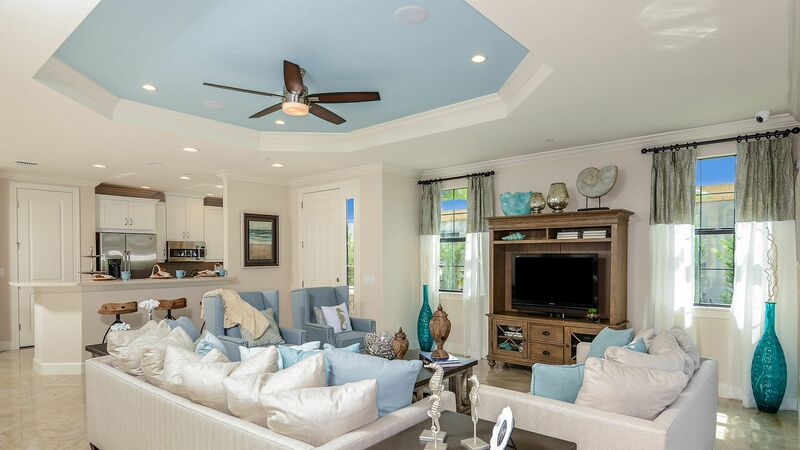 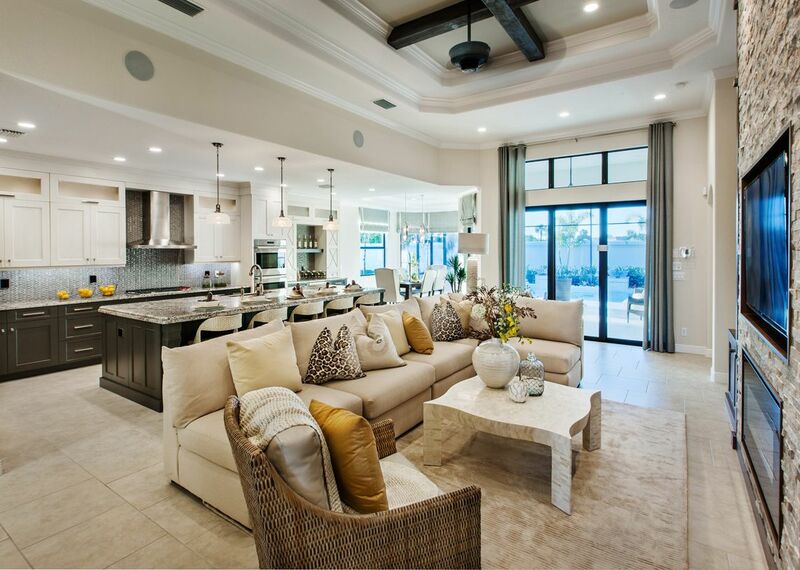 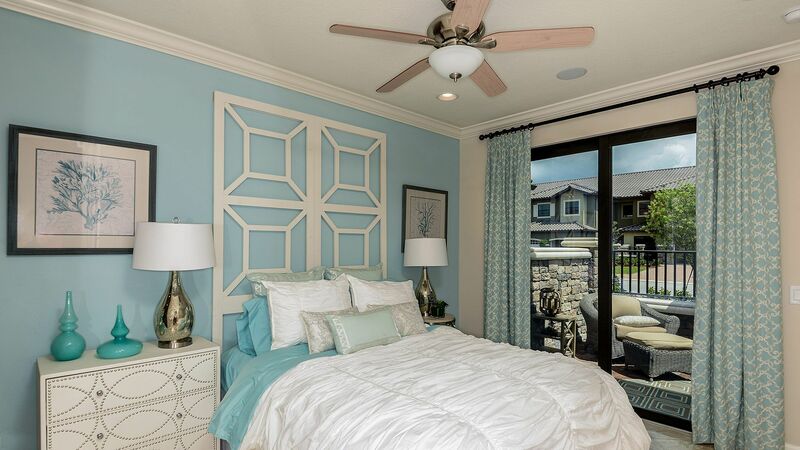 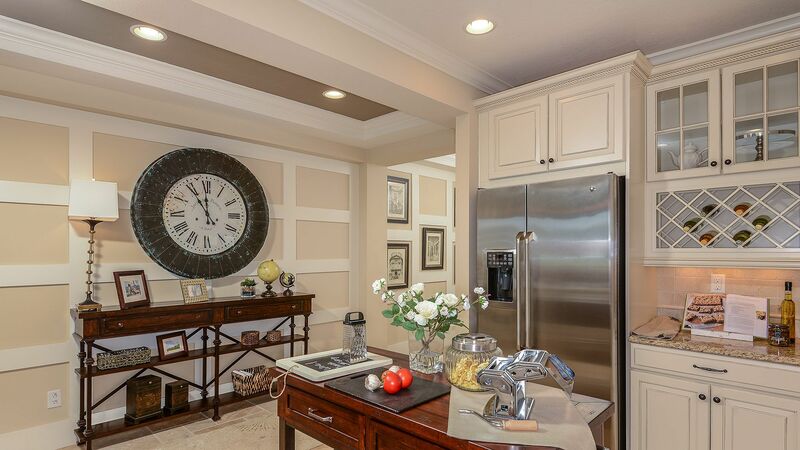 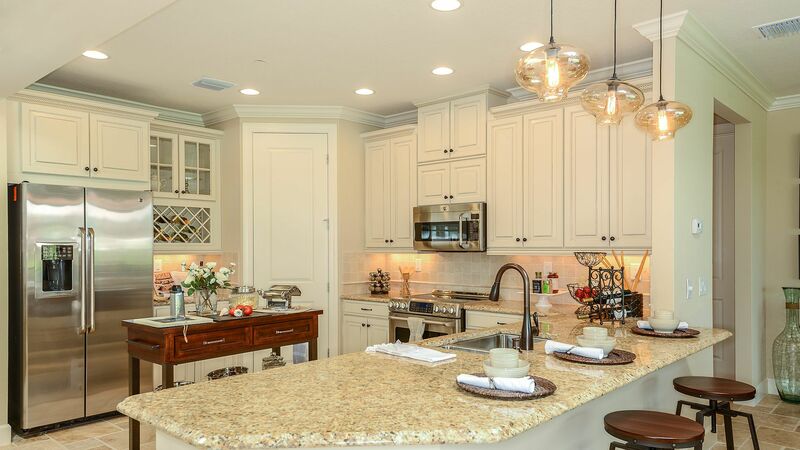 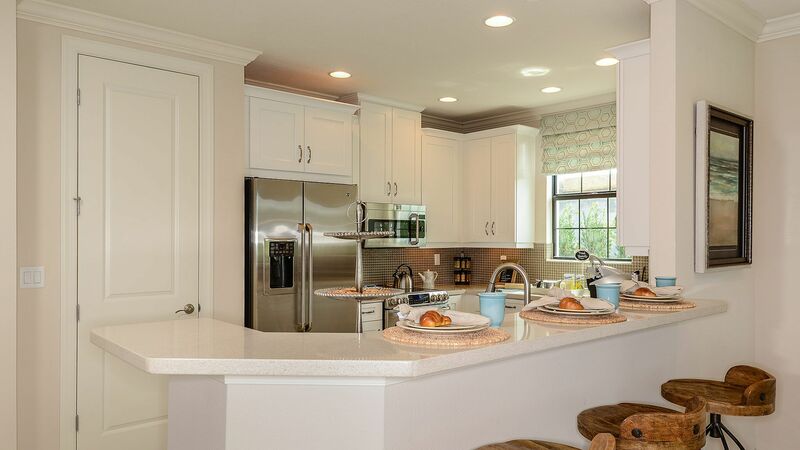 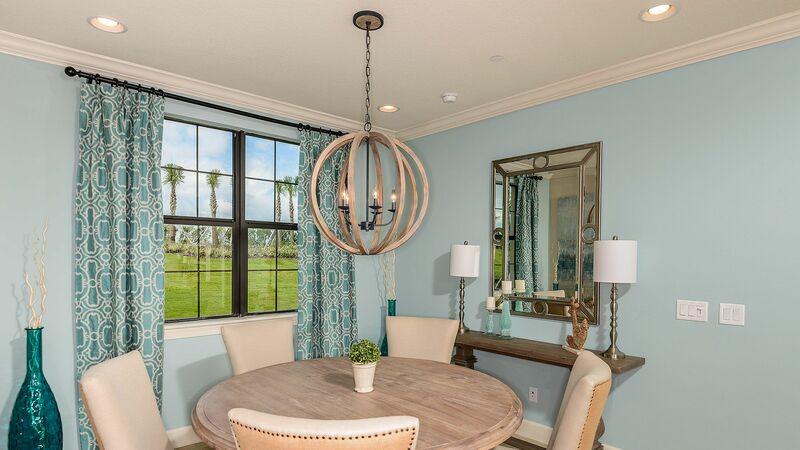 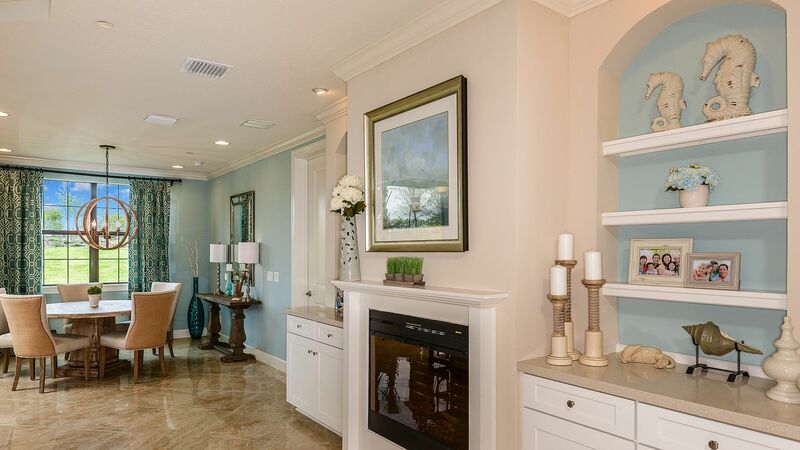 Taylor Morrison's Esplanade communities offer beautifully appointed homes, inspired by California Tuscan architecture. 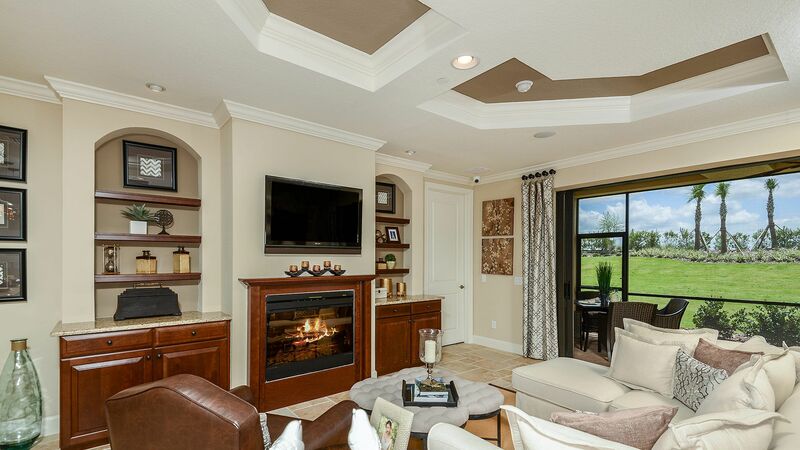 Our coach homes are built to Taylor Morrison's high standards of construction quality and design.